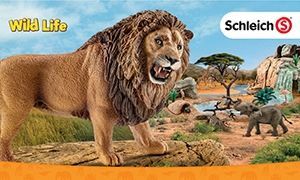 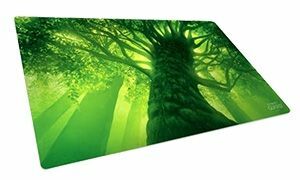 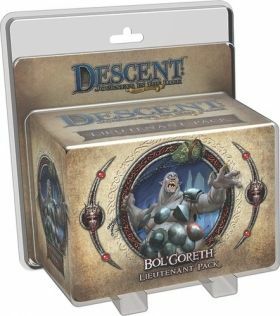 The vicious Bol’Goreth rampages through the wildlands at the edge of the Valdari Marsh, and those left in his wake babble terrifying tales of destruction. 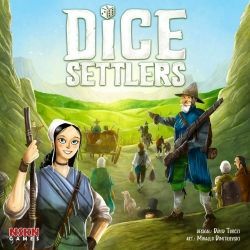 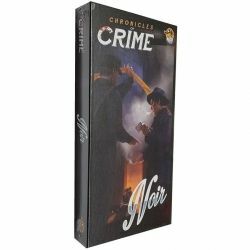 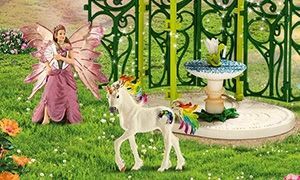 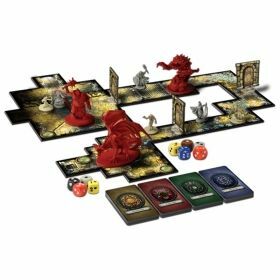 However, dark rumors hint at something more sinister behind the simple-minded brutality: something horrific that threatens to spill out across the realm. 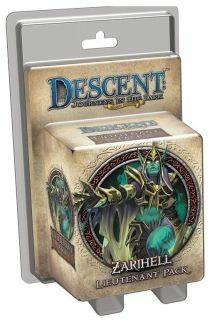 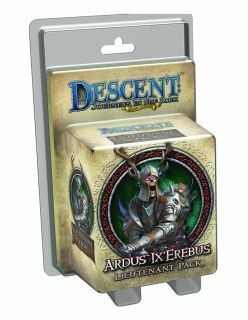 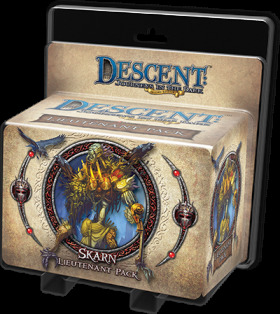 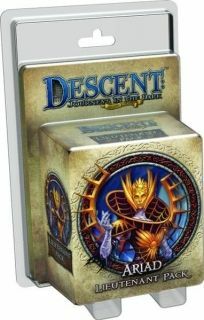 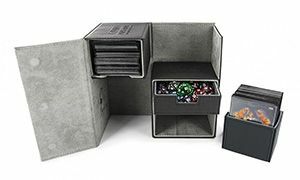 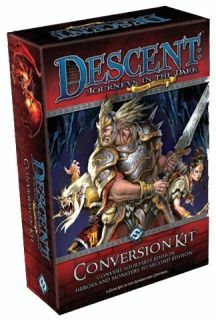 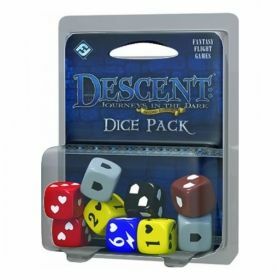 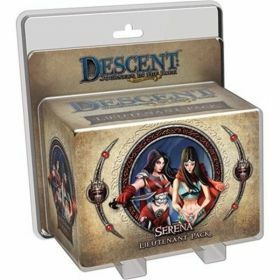 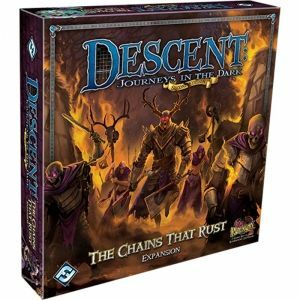 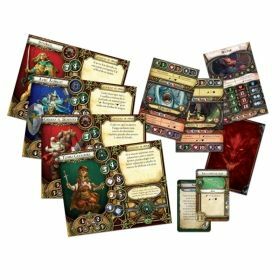 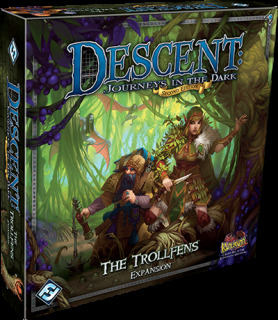 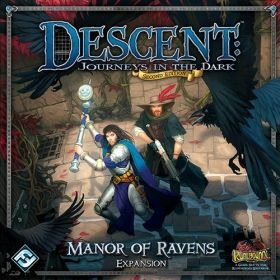 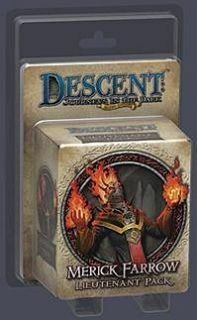 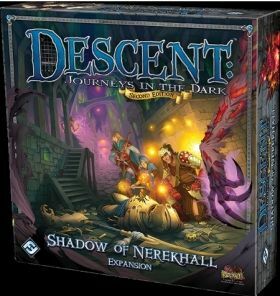 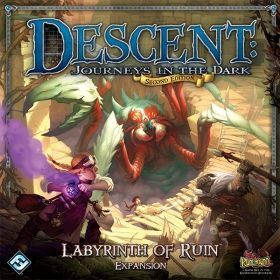 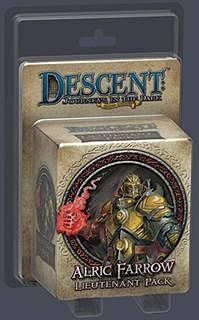 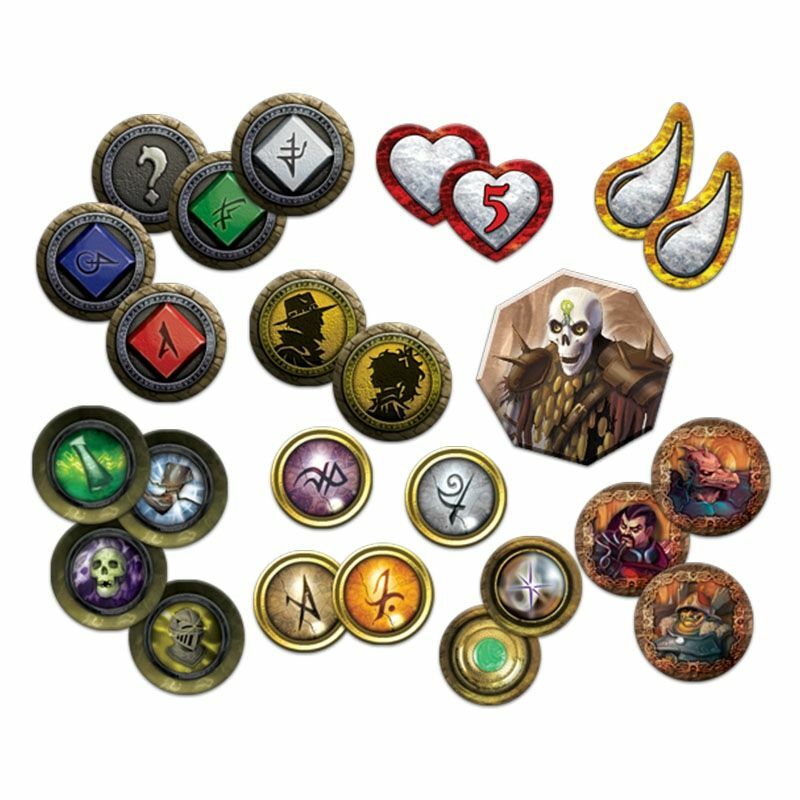 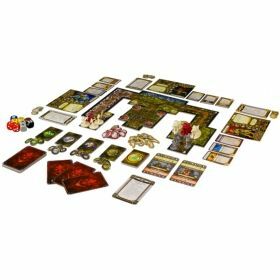 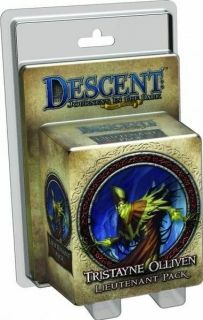 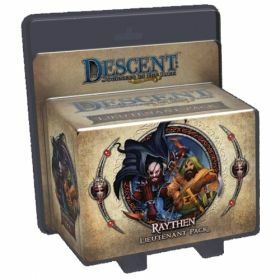 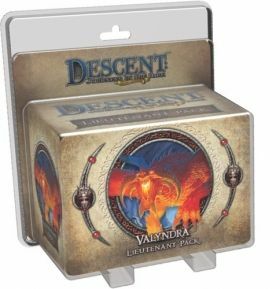 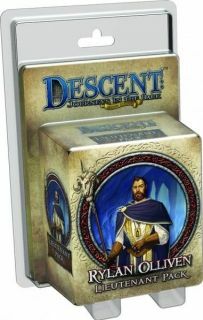 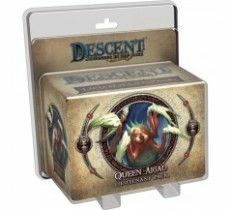 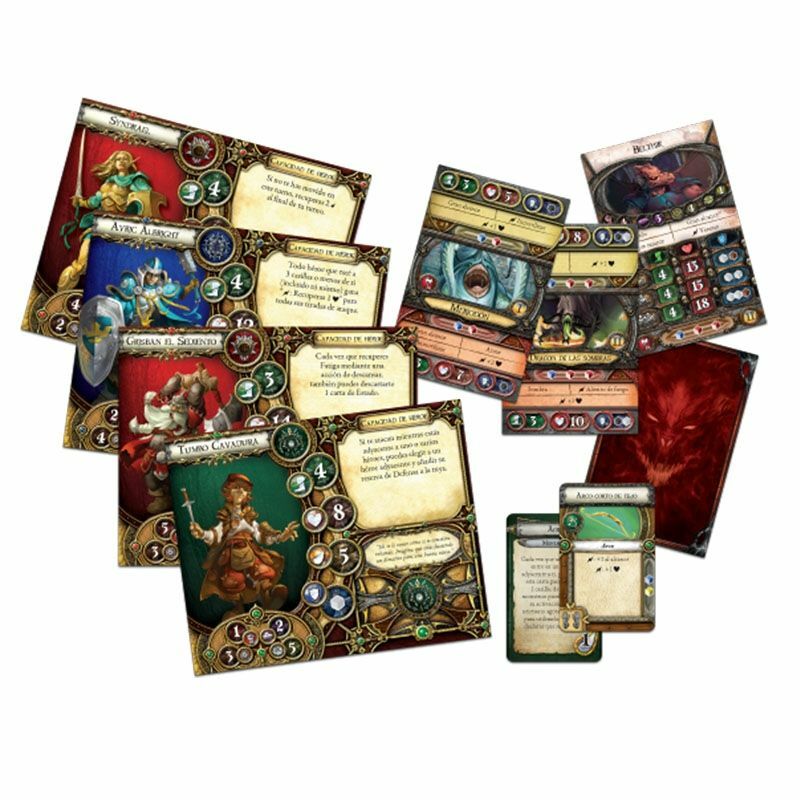 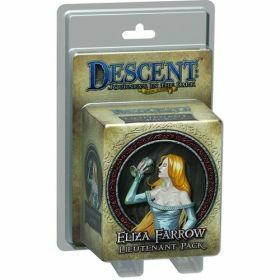 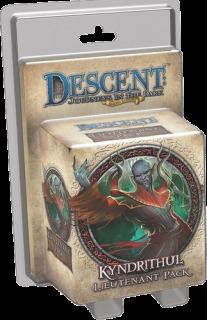 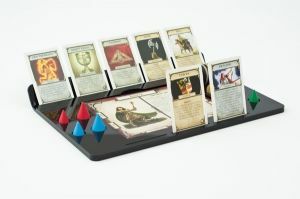 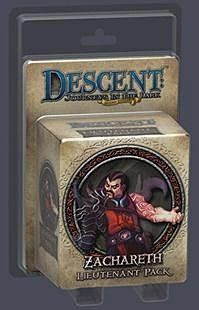 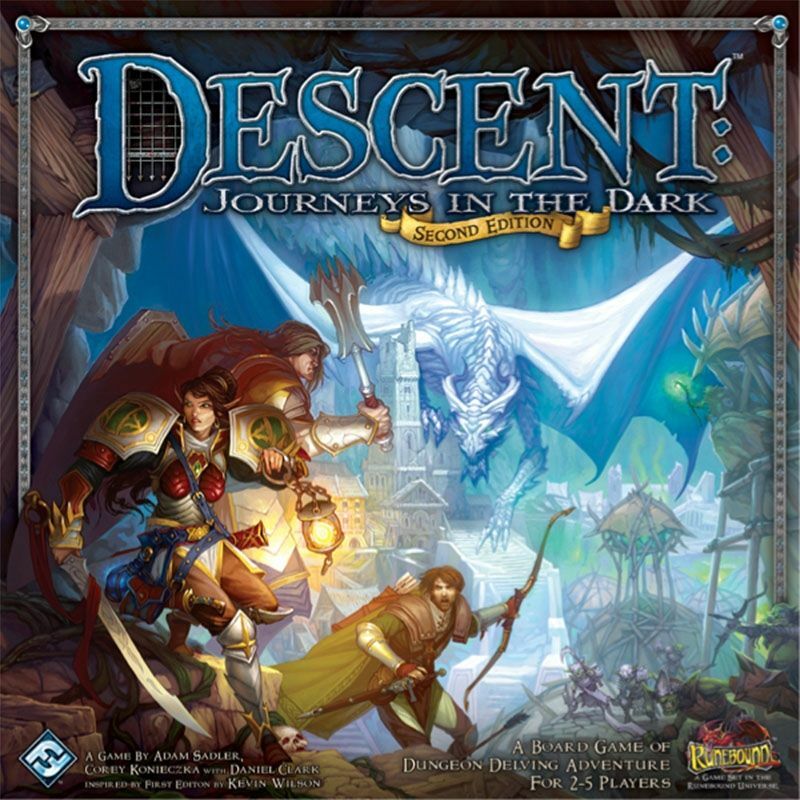 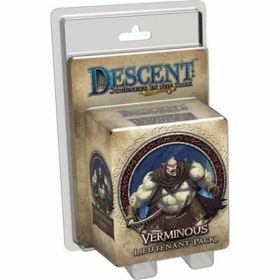 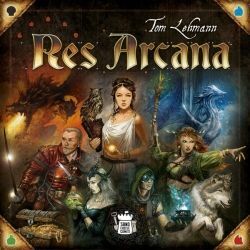 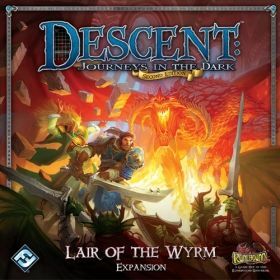 The Trollfens is an expansion for Descent: Journeys in the Dark Second Edition that introduces new heroes, monsters, classes, quests, and more. 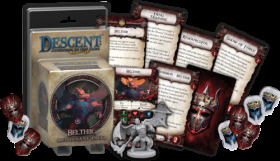 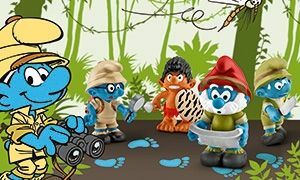 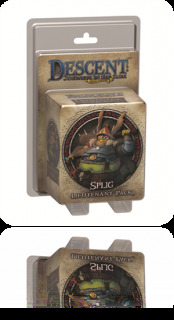 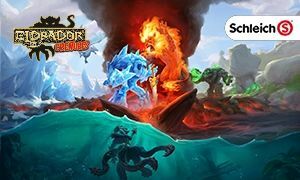 Heroes can discover and investigate secret rooms and rumors while the overlord spreads infection and brings a powerful new lieutenant into play: the massive troll Bol’Goreth!